On January 26, 2019 we partnered with Occidental College and Avenue 54 Bible Chapel to continue with another round of upgrades for the Eagle Rock Jr./Sr. High School Library! 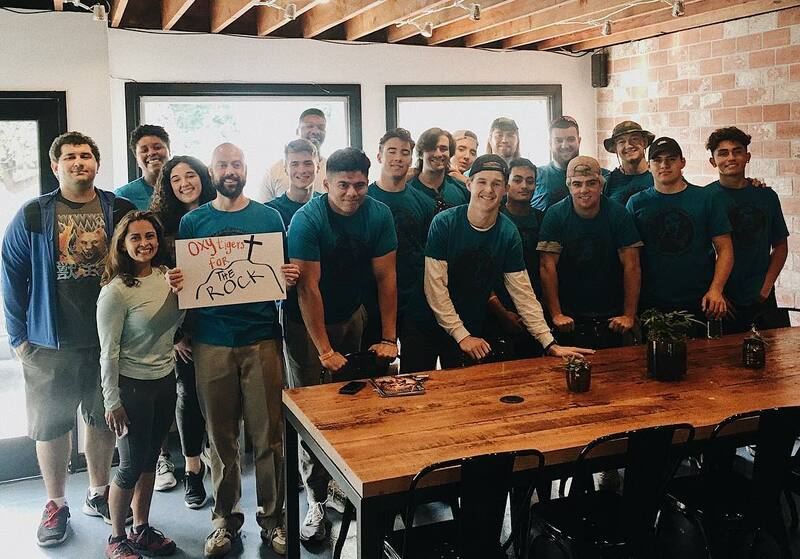 On January 27, 2018 we partnered with Occidental College and Avenue 54 Bible Chapel to help clean, organize, and bring some much needed upgrades to the Eagle Rock Jr./Sr. High School Library! 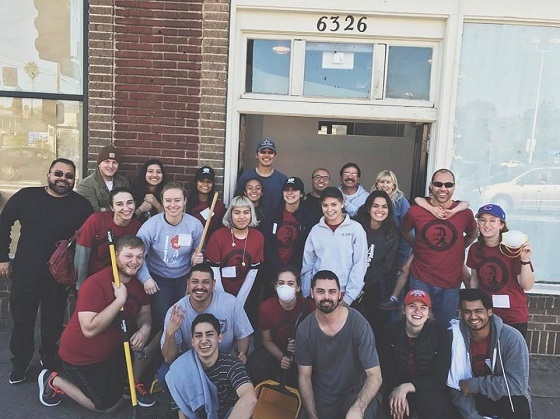 On January 28, 2017 we partnered with Occidental College, Antioch City Church, and Avenue 54 Bible Chapel to help with the buildout for AMP Studios in Highland Park. 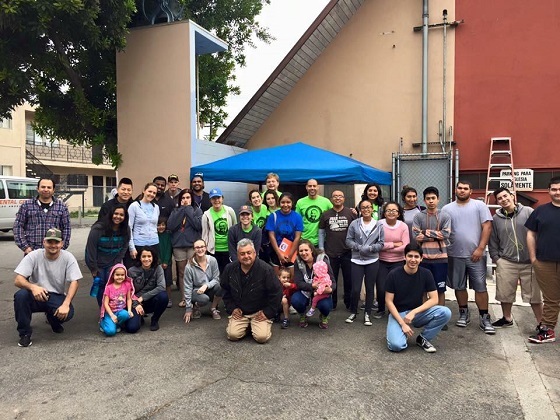 On January 23, 2016 we partnered with Occidental College, Recycled Resources, and Avenue 54 Bible Chapel to bring much needed improvements to the Northeast Los Angeles Winter Shelter hosted by All Saints Episcopal Church in Highland Park for the homeless in our community. Occidental College MLK Day of Service 2014 from Occidental Media Arts & Culture on Vimeo. MLK day 2012 from Occidental Media Arts & Culture on Vimeo.